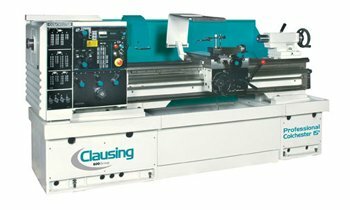 Clausing Industrial has been providing quality machine tools since 1911. 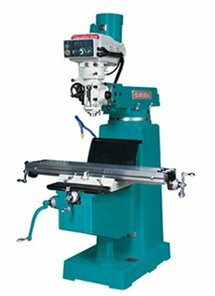 Every Clausing machine tool is built to meet the highest precision and quality standard in the industry. 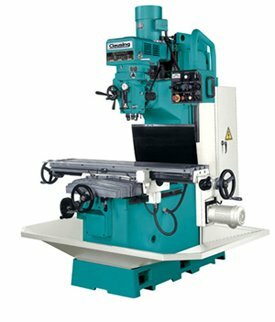 We sell Clausing manual machines including lathes, mills, presses, and saws.